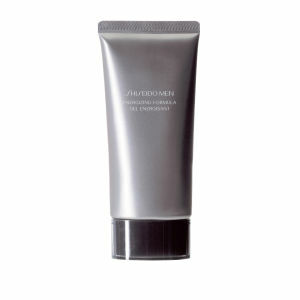 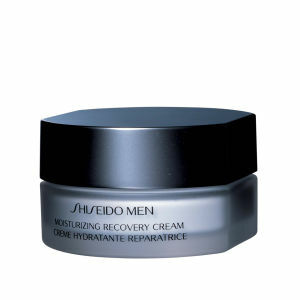 from luxury brand Shiseido. 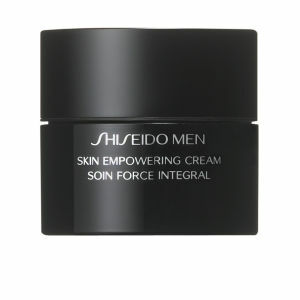 The recipient of over 36 awards, the range is based around the brand's signature Damage Defense Complex, which works to shield skin against the harmful effects of pollution and toxic materials. 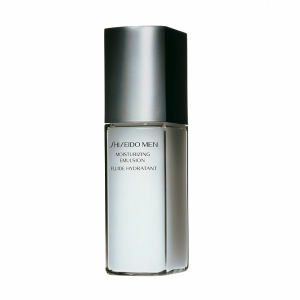 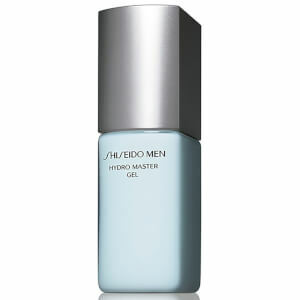 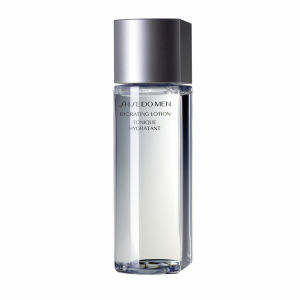 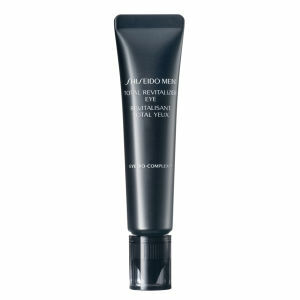 With products to cleanse, groom, treat and hydrate, Shiseido offer a full skincare routine for men that works in synergy with their complexion for healthy results.